From the reviews: The average age of most meteorites is 4.6 billion years. ... This groundbreaking book ... is the most concise guide to date on every aspect of this fascinating field. The authors combine the collecting, study and hunting of meteorites with good advice on equipment and identification techniques. 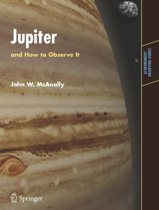 ... it is equally suited to beginner and expert with well-illustrated page-by-page descriptions of each meteorite sub-type. ... This is an impressive book containing everything you need to know about these remarkable cosmic treasures. (Mark Ford, BBC Sky at Night, September, 2008) This practical reference source ... goes beyond the well-illustrated guide to help meteorite hunters identify their prize (with detailed color photos), and includes the astronomical context needed to understand meteorites and their Earth-bound predecessors, meteoroids. ... A mineral glossary and references (print and online) supplement the text. 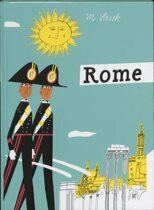 ... Summing Up: Recommended. General audiences and all undergraduate students. (L.R. 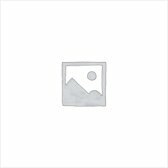 Johnston, Choice, Vol. 46 (5), January, 2009) This is a magnificent book and a must for anyone who is interested in our solar system and its formation. ... A wonderful segment is included on what meteorites look like in thin section and it is a glorious world indeed. ... If you do, or if you wish to find you own, or if you just wish to learn more about the environment our Earth inhabits, you will want a copy of this outstanding book. 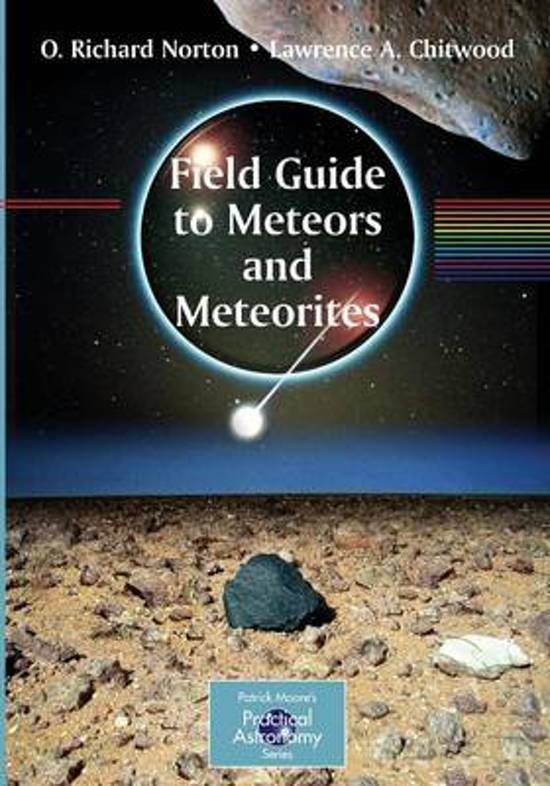 (Amazon, November, 2008) 2009 Best Reference Work- Field Guide to Meteors and Meteorites by O. Richard Norton and Lawrence A. Chitwood received the Mary B. Ansari Best Reference Work Award. 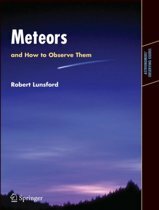 The book is both a guide to observing meteors and a practical handbook for meteorite hunters. Abundant information on locating, preparing, and analyzing meteorites is presented. The work's comprehensive treatment, fine color illustrations, and accessibility to a wide audience were winning points in the selection committee's decision. Meteorite information has been scattered, hard to find and difficult to interpret - sort of like meteorites themselves, commented committee member Dennis Trombatore. The Field Guide is a powerful reference tool. It will inspire, enlighten and inform everyone who uses it.